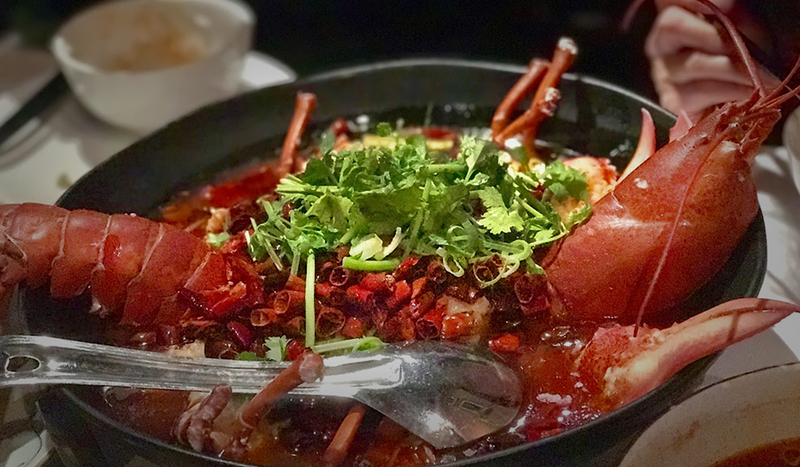 If you consider yourself something of an adventurous eater, Er Mei’s power-punching fiery Sichuan dishes will truly set your taste buds alight. 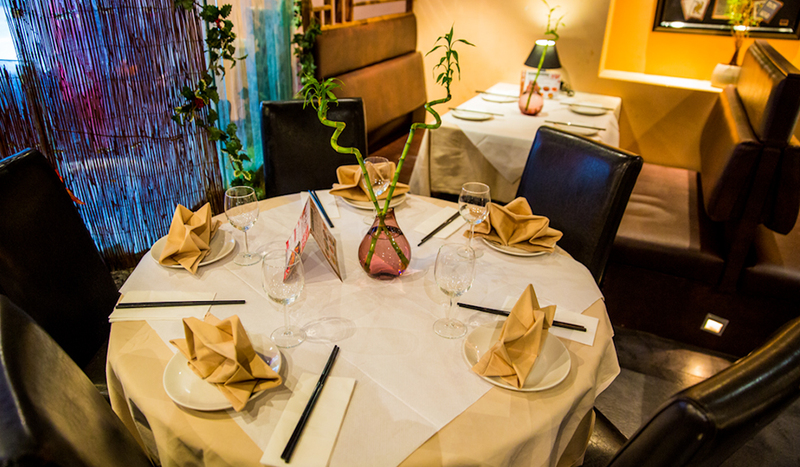 Specialising in cuisine from – you guessed it – that infamous region, home of the feisty peppercorn, Er Mei’s superior Sichuan comes with a glowing seal of approval from Sunday Times food critic Giles Coren. 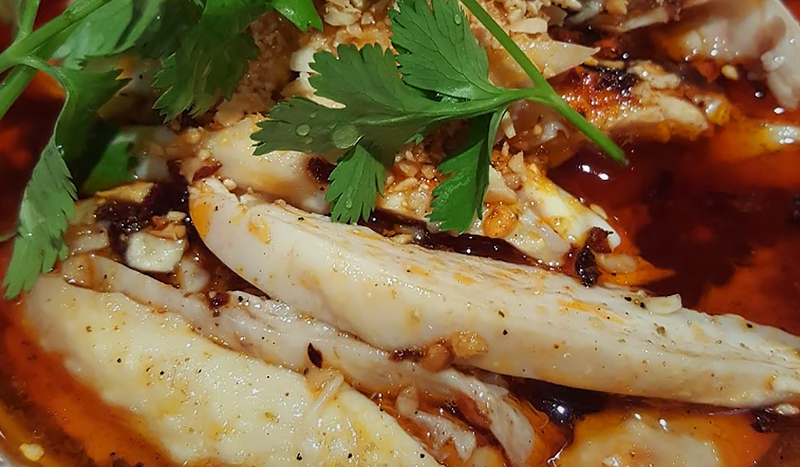 Take a journey through Er Mei’s menu you you’ll stumble across authentic classics like Ma Po tofu; tender tofu cubes submerged in scarlet chili oil, leaving your mouth with a lively tingle. And Kung Pao chicken (Sichuan style, obvs) starring finely slices chicken interplaying with red-hot birds eye chilies, peanuts and diced spring onion. 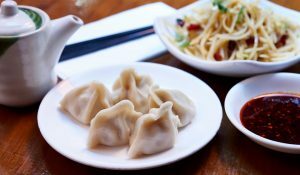 Those seeking dishes of a milder persuasion, don’t worry, you can tip-toe around the hot stuff to find gentler eats such as steamed sea bass with ginger and spring onion or shredded pork with Peking sauce. 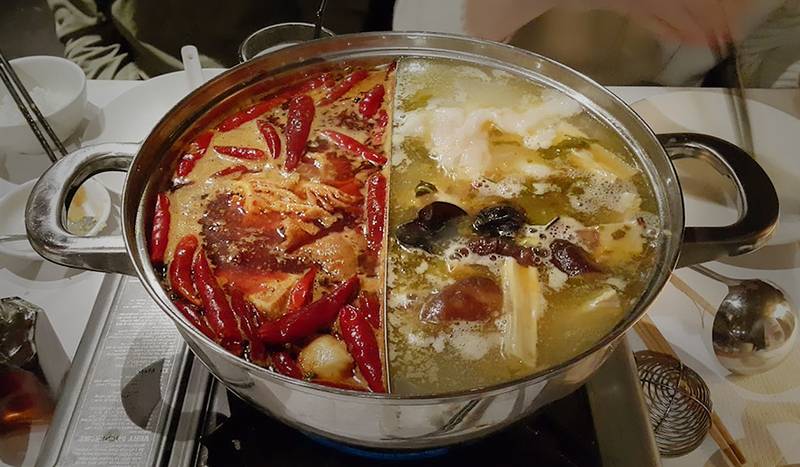 Hungry for hot pot? Er Mei’s is all you can eat! Choose your soup base from seafood, meat or vegetarian and you’ll receive all manner of lovely unlimited ingredients to cook from prawns and squid to sliced lamb and shitake mushrooms. 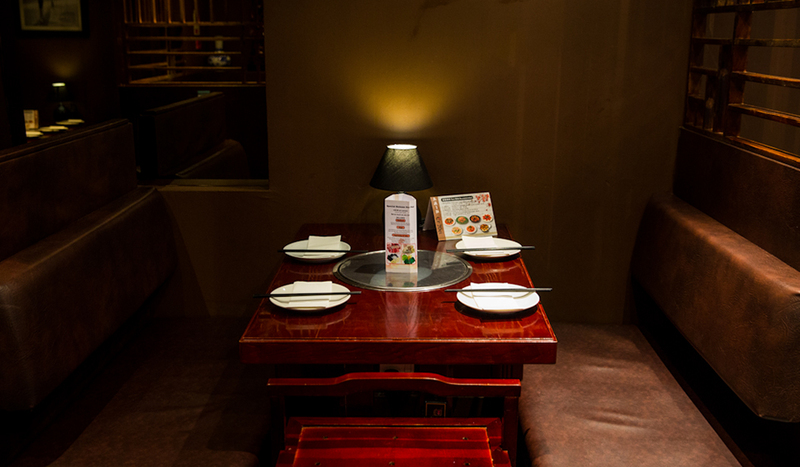 With a simple yet tastefully appointed interior, flanked by row upon row of temptingly good wine bottles, Er Mei is one of Chinatown’s more upscale spots for discerning gastronomes to sample traditional Sichuan made from locally sourced, seasonal ingredients. 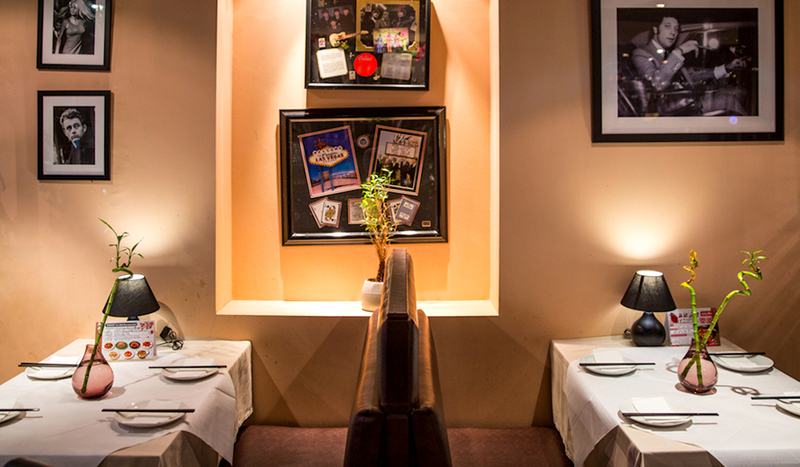 If you fancy a side order of singalong with your meal, Er Mei have KTV karaoke facilities in their private dining room for up to 18 people.